Stock status : Not on stock! 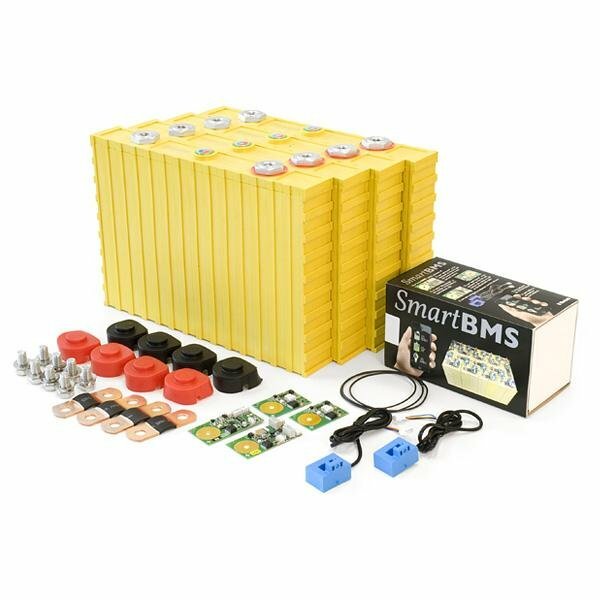 12V, 4.8kW preselected set of Winston LiFeYPO4 cells, BMS123 balancing and mobile monitoring, connectors, fuse and plastic caps. Set is not assembled. 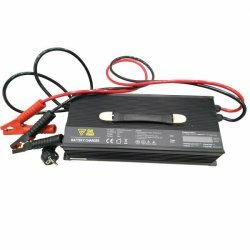 Recommended initial and subsequent charging is to 3.65 V.
The minimum voltage is 2.5 V.
These battery cells are suitable for all traction applications including electric vehicles. 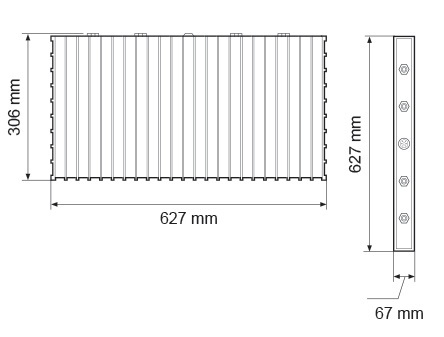 Fully complies also for stationary applications - such as energy storage. All cells are supplied new directly from the manufacturer. 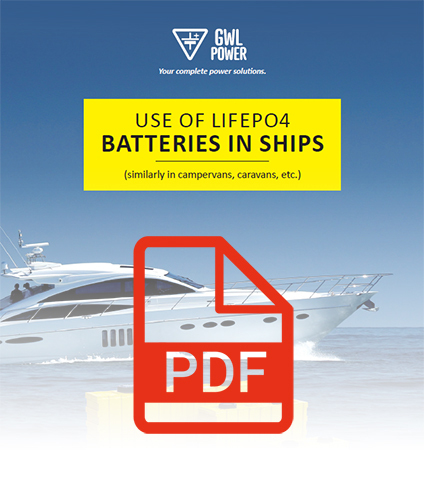 LiFePO4 cells and batteries are very versatile. 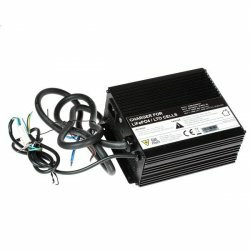 Can be used as starting battery, is ideal for Energy storage, back up battery or to power your boat or caravan. 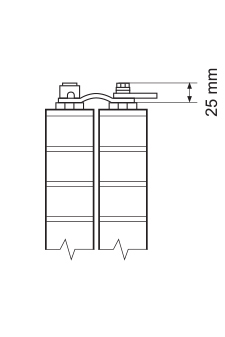 For most frequent 12V use, in boats, caravans or campervans check our quick guide with connection diagrams showing how to upgrade battery or install new one. Winston LiFeYPO4 technology outperforms conventional AGM,SLA in several aspects. They work longer (lifetime, cycle-life), our 10 years experience shown avarage lifespan of 5000 cycles (depending on the discharge rates, minimum 2000, maximum observed 8000). More poweful, with available continious discharge rate at 3C (3 times its capacity), LiFeYPO4 provide more energy than AGM,SLA. No acids, unlike AGM,SLA the LiFePO4 does not contain life threathening substances. Non explosive, Li-Pol (Polymer) and other batteries frequently used in consumer electronic (Phones, Tablets) are extremely dangerous when physically damaged or misused. You can actually pierce LiFePO4 with metal and not cause fire or explosion. Shortcut it for long periods with the same (little to none) effect. Cells are precharged from manufacturer to conservation charge (usually 30-50%). The cells have to be charged with low current before the first use. The first charge should not exceed 0.5 C - eg for 400Ah cell is 200A. We recommend to use chargers specially made for LiFePO4 cells First charge and initial balancing of the whole pack is important step towards long lifetime. 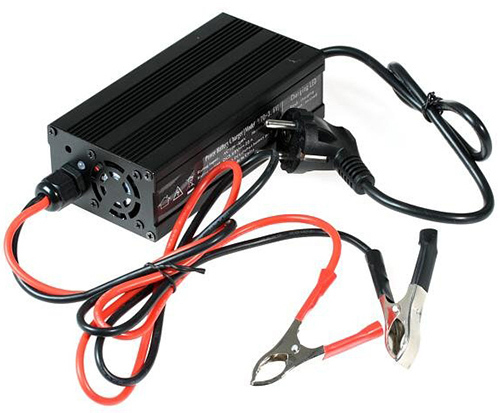 Alternatively you can use regulated (Laboratory) Power supply as initial charge tool. Short description how to proceed. 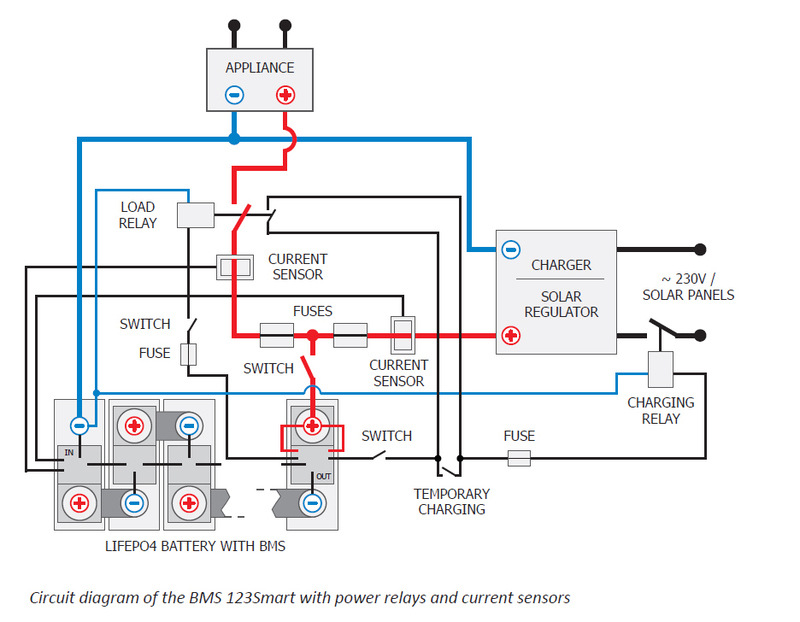 BMS123 Smart connection demonstration including Charger, Appliance and the ever important fuses and switches. Winston produce cells with easy to assemble square shape, terminals are made for screws allowing simple installation with spanner. 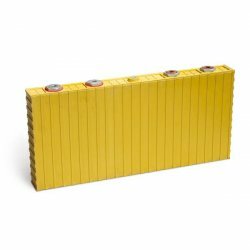 Interconnection between cells is important part of any battery pack. 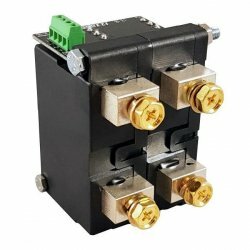 Original copper connectors are made of several thin layers for ideal flexibility and conductivity. Make sure to clean oxidation from both, terminals and connectors (with Sandpaper or similar) before assembly. Oxided contacts may have very high resistance and cause unbalancing of the battery. Plastic caps are cheap solution to prevent unwanted shortcuts and for easy plus and minus marking (red and black colors are available).